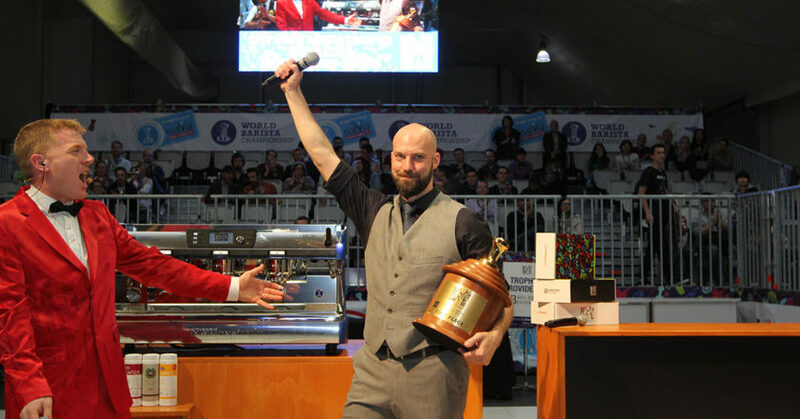 Nomad Coffee Group has announced that 2013 World Barista Champion Pete Licata will join its team as Research and Development Coffee Consultant. Pete will join the Nomad Coffee Group team with a clear goal of championing and deepening the coffee culture, knowledge and passion across the Group’s three brands: Veneziano Coffee Roasters, Coffee Hit, and Black Bag Roasters. “I’m excited to formally become part of the Nomad Coffee Group team, having been unofficially part of the Veneziano team for many years. We share mutual values of knowledge sharing and continued curiosity and I’m excited at what we can achieve and discover by joining forces,” Pete says. Pete will act as the group’s internal coffee consultant and lead its research and development team. He will be responsible for mentoring and motivating coffee talent as well as driving the competition program and facilitating regular internal and external knowledge education sessions. In addition, he will work closely with quality and production teams to ensure Nomad’s stringent quality standards are continually met and challenged. Nomad says Pete brings with him 16 years of coffee knowledge and experience. 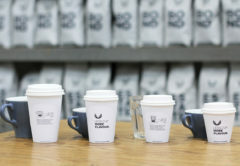 His move from his hometown of Kansas City, United States to Melbourne will cement his longstanding relationship with the Nomad Coffee Group team, and Veneziano. Pete began his competitive journey with a win in the 2005 Midwest Region competition held in his hometown. 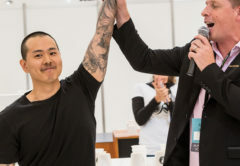 From there he continued to compete, accomplishing his ultimate goal of becoming the World Barista Champion in 2013, held in Melbourne. During his championship year he formed Licata Coffee Consultants, a company dedicated to helping people realise their coffee dreams. 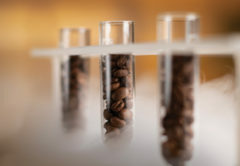 The company mentored numerous barista competitors, provided retail and wholesale training, and quality control development for producers of specialty coffee all along the chain. Pete has also advised in roasting, selection, quality control, café layout, new coffee equipment, and product development over the years. Currently, he is writing a book on coffee brewing with the intention of bringing better knowledge to the newest generations of coffee professionals. 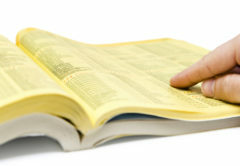 Nomad says Licata is a name synonymous with knowledge in the global coffee industry. He has a gamut of coffee awards, accreditations and accolades under his belt and underpinning his success is his drive to discover and share knowledge in the modern coffee world.